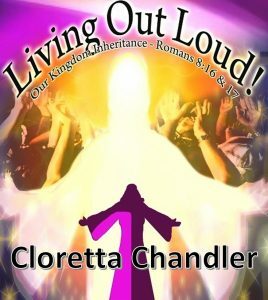 Living Out Loud! DVD’s On Sale NOW!!! 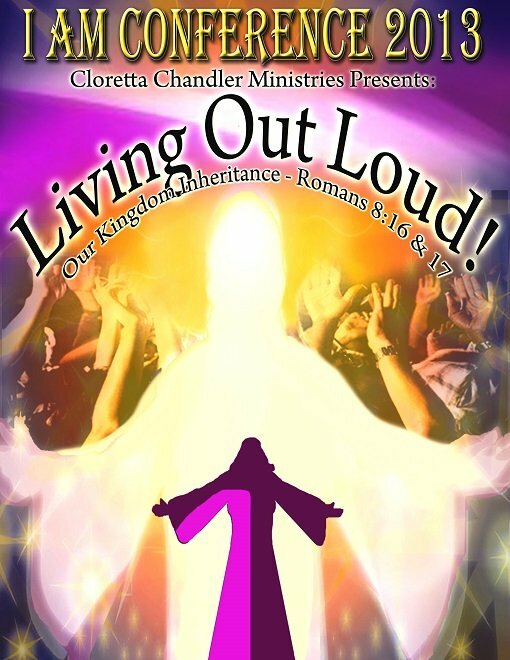 Inspiring the people of God to “LIVE OUT LOUD!” our Kingdom Inheritance! As children of God we are no longer bound by the guilt of our past, by sin or shame. We have been given a kingdom inheritance full of power to overcome every obstacle, every heart ache and every pain. Welcome to Mentoring In The Word! MENTORING IN THE WORD! is my online training and development site destined to become the premier Christ oriented training & development center in the world! Click Here to see the full sight! Hi and welcome to my world. The place where I go to relax, unwind and design in Cloretta's Creations! There are three lines in Cloretta's Creations they are Heirs of the Promise, CC's Prayer Pillows and Clo-Clo's Creativity. Each of these marvelously hand crafted originals are as diverse and unique as you and me. Click Here for more details! ORDER YOUR MP3 Download TODAY!! !